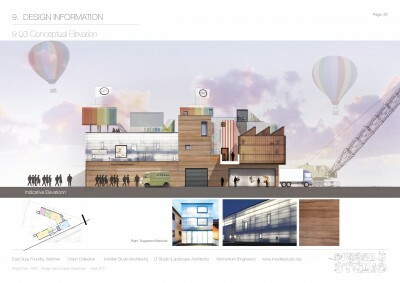 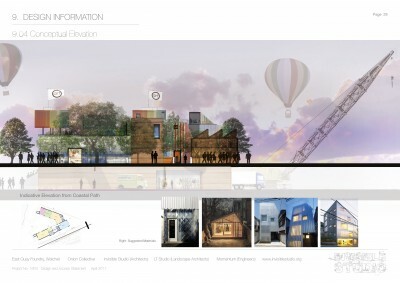 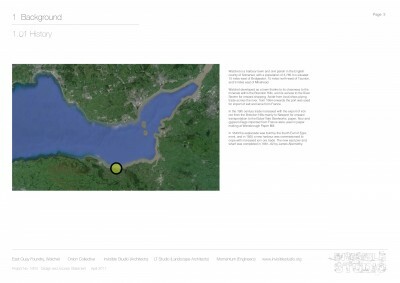 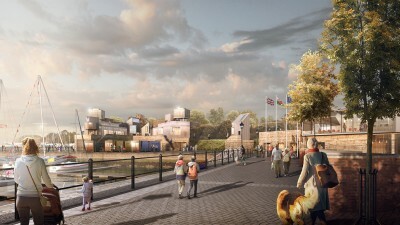 A cultural regeneration project for Watchet in Somerset, instigated by the Onion Collective CIC. 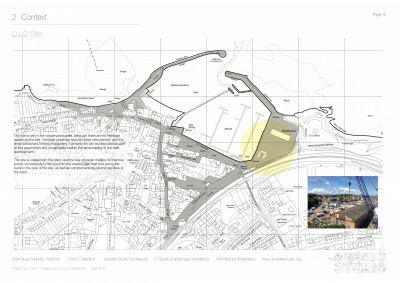 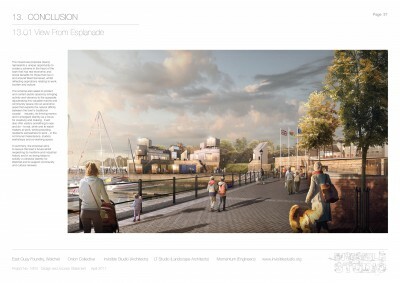 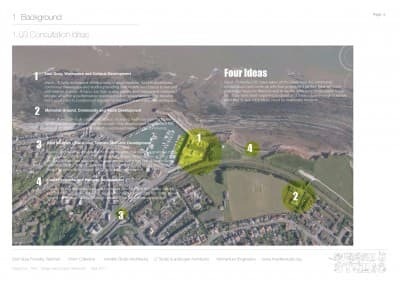 This proposal aims to fit within a wider regeneration strategy for Watchet which ultimately will consist of four separate projects. 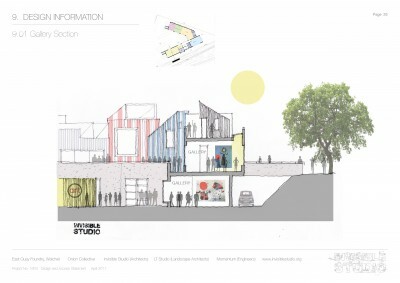 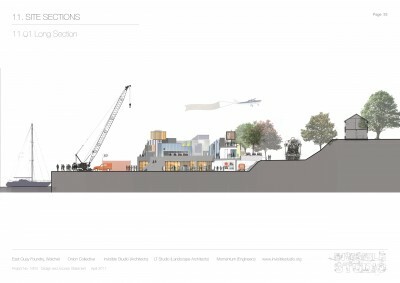 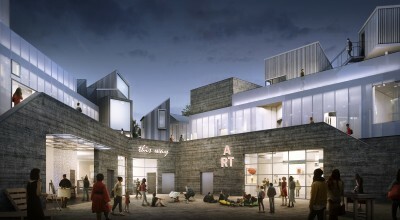 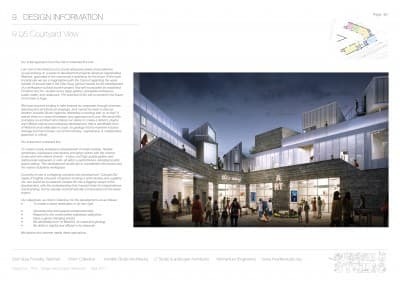 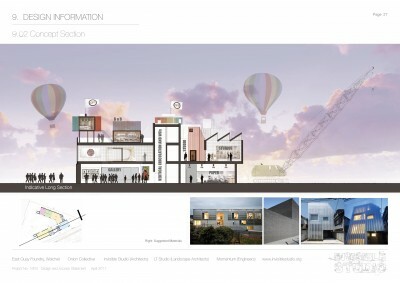 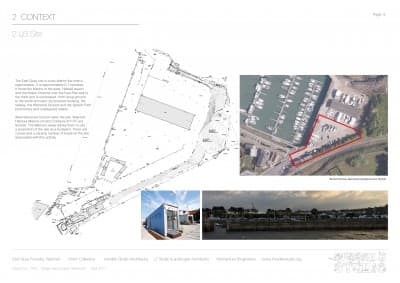 This initial scheme focuses on providing new communal facilities on the East Quay comprising a Makerspace, Hackspace, Workspace, Studios, Gallery, reconfigured ‘Contains Art’ which currently exists on the site, a Cafe and a series of accommodation pods in a lookout tower. 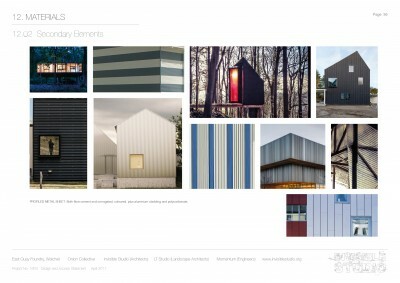 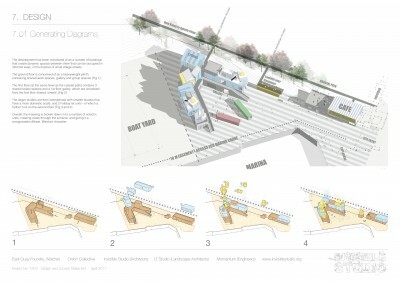 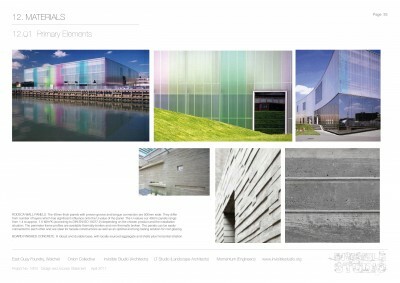 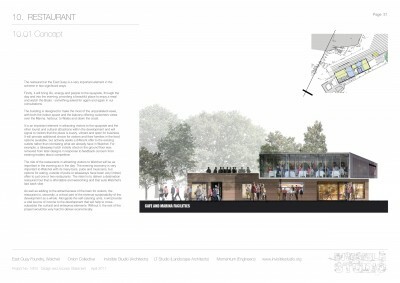 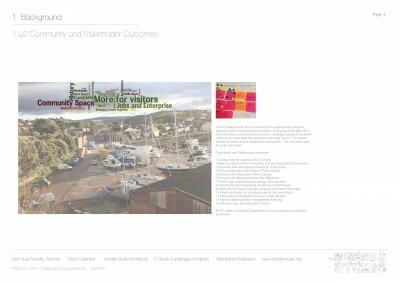 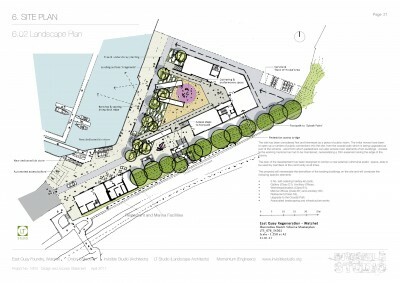 A desire to provide a new successful piece of public realm is key to the scheme. 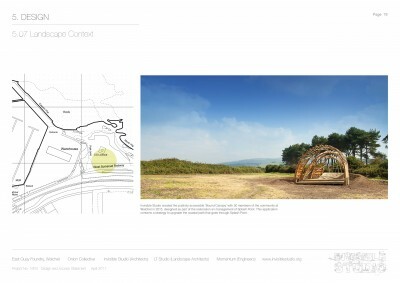 The main new building is conceived as a piece of occupied landscape, which can be walked on, and provides a series of new access points into the site from the coastal paths.